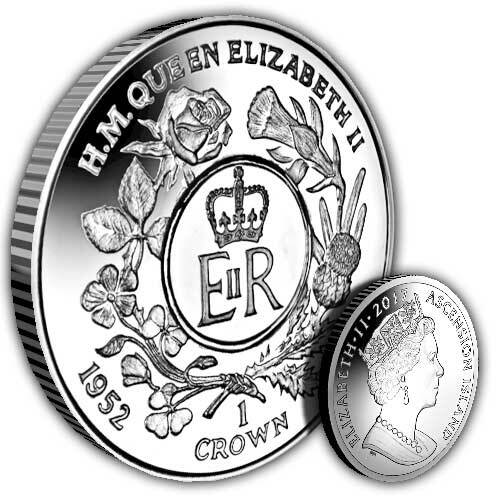 The design on the coin features the Royal Cypher of Her Majesty Queen Elizabeth II which, amongst other locations, appears on the gates of the Tower of London. 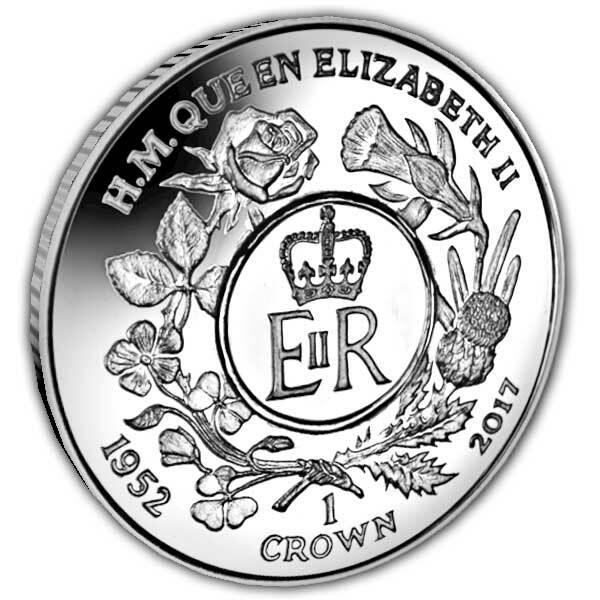 The Cypher itself includes The Queen's initials surrounded by flowers and plants representing the United Kingdom. The Rose for England, the Daffodil for Wales, the Thistle for Scotland and the Shamrock representing Northern Ireland. The obverse features the Pobjoy effigy in high detail. Using a Royal Cypher comes from the Commonwealth Realms, where the general public usage of the royal initials dates from the early Tudor duration and is just the initial of the Sovereign with the addition of the letter R for Rex or Regina. The Sovereign utilises the exact same Cypher throughout all his/her countries. 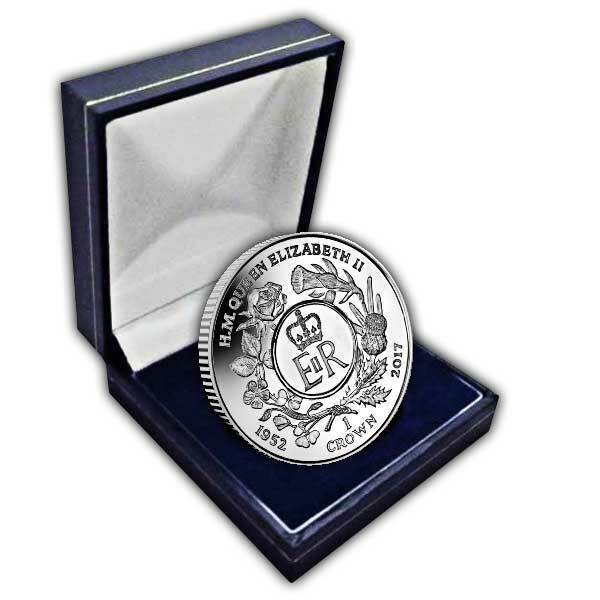 In order to reflect the year that the longest serving British Monarch rose to the throne, Pobjoy Mint produces 10,000 of these coins in Unc. Cupro Nickel on behalf of Ascension Island.